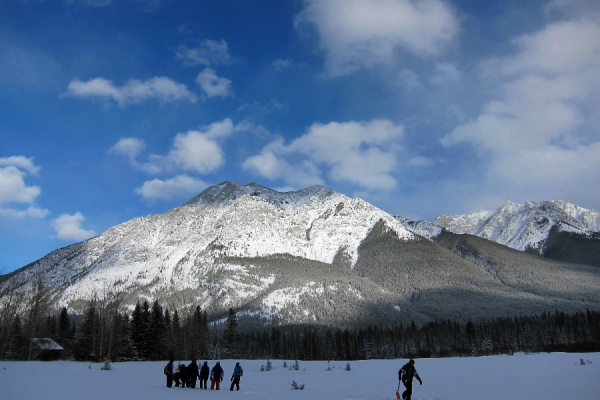 CWRA is the oldest and largest member-based water resources management association in Canada today. One of CWRA’s main goals is to serve its members by delivering programs, publications, educational opportunities and services, such as conferences, courses, events, scholarships and partnerships. CWRA’s members provide expertise and professional knowledge services in a variety of ways from reviewing and editing water resources management documents to serving on technical advisory committees. 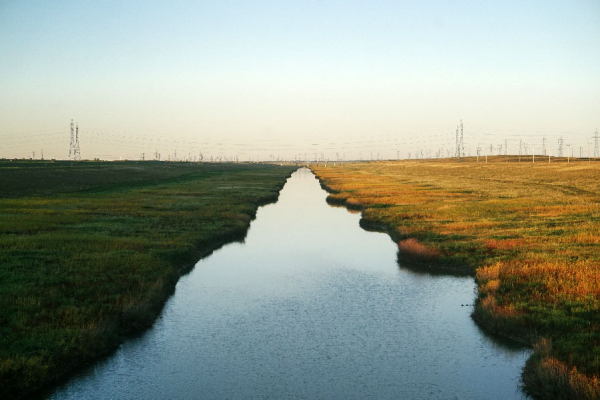 The majority of this work is on national, multi-sectoral water related issues. 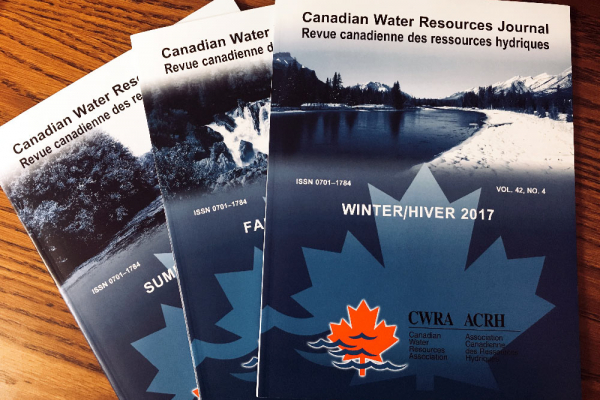 CWRA produces many different publications and resources, some of which are exclusive to members. These include Project WET Canada programming and instructional resources, WaterNews, Canadian Water Resources Journal, among other materials. Today CWRA has approximately 800 members comprised of a wide range of backgrounds including water engineers, hydrologists, climate change experts, planners, modellers, young professionals, academics, industry representatives and policy makers. Our members are the beating heart of the Association and many provide countless hours of volunteer services that allow CWRA to fulfill its mission, goals and objectives. Without this volunteer contribution, CWRA would not be able to deliver all it does for its members and stakeholders to advance effective water management across Canada. Anyone can join CWRA by selecting from the membership categories found at the link below.